Huge apartment with a sea view. I would like to inquire about your property Bayut - AtoZplus-RB-60011. Please contact me at your earliest convenience. 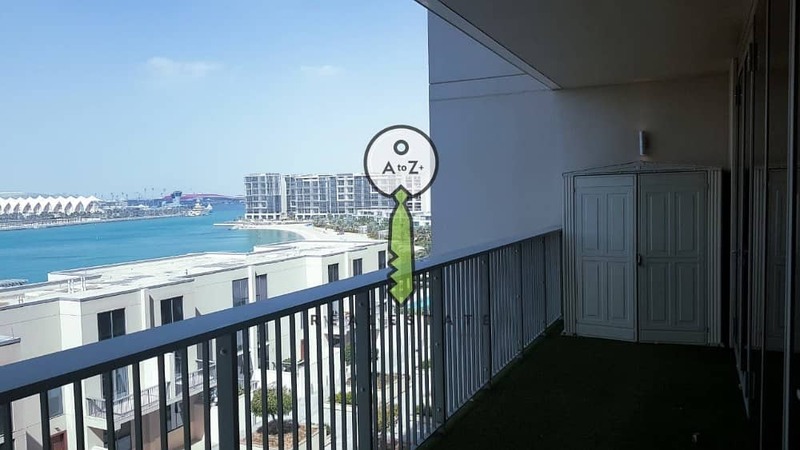 This 1 bedroom apartment in Al Zeina contains a balcony facing a beautiful sea view. It additionally contains marble flooring throughout and built in modern wardrobes. The services accessible to the tenants of the building are a security service that's around the clock and a maintenance service. 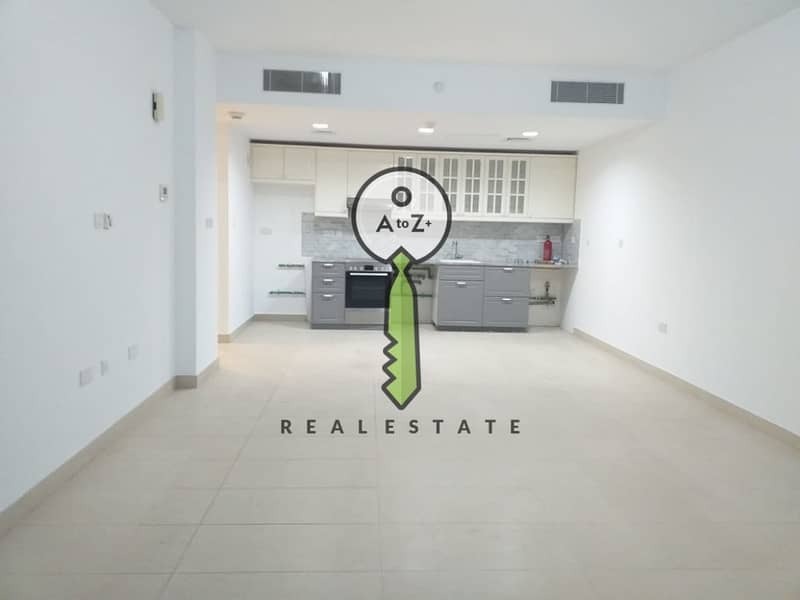 The tenants also get to enjoy the shared services of the swimming pool and a shared gym with the latest gadgets for the satisfaction of the tenants. Landmarks that are near this property are as such; a mall, hospital, supermarket, airport, and many more. - Are you looking for a service that goes beyond your expectations? - Do you want to deal with a Real-Estate company who will take care of you & your family as if you were their only client? - Do you want for your dream home to be surrounded by full service and facilities? - Do you want to live luxuries life within a reasonable budget? 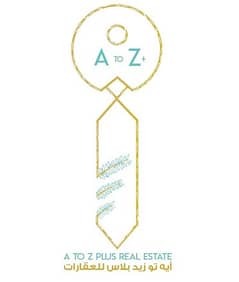 A to Z plus Real-Estate has the answer on the questions above. 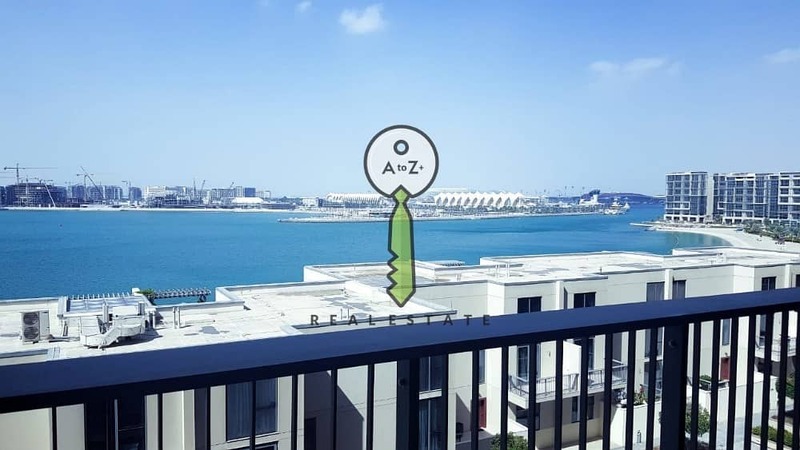 With highly qualified and dedicated team who is ready to provide their assistance starting from the moment you view the property online and doesn't end by receiving the keys of your home as we are strong believers in long term partnerships with our clients. Because we do care, we advise you to drop a visit to our apartment located in Abu Dhabi / Al Raha Beach area. The location of the building reflects the importance and uniqueness of it as it is surrounded by all facilities you need. Simply, our service is not only about what we do but also about how we do it.